Q: Could you tell us why you felt that there was a need in the market for the new sights? Q: What do these sights offer that doesn’t exist already in the market place? 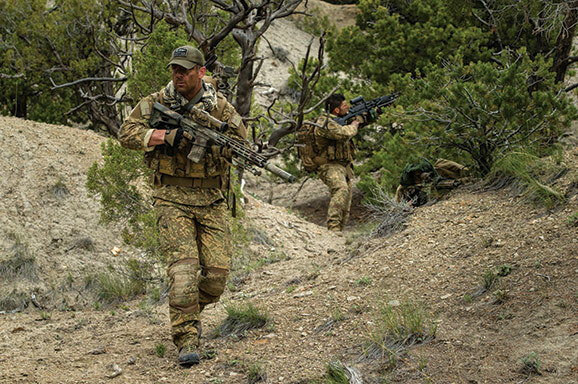 The short answer is the rugged, reliable performance of the proven ELCAN Specter brand. Rather than looking to modify an existing solution, our product development team examined the problem the end user is trying to solve. 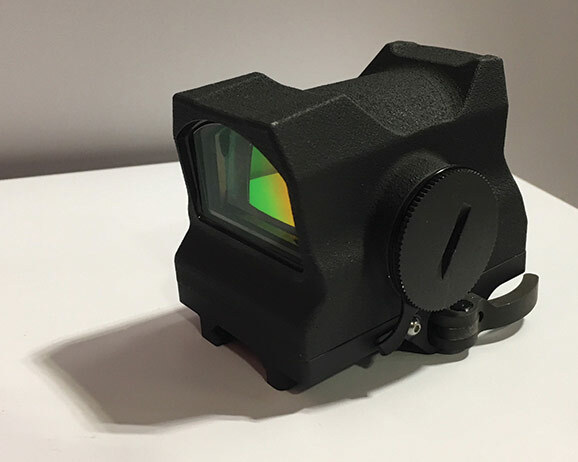 The Specter 1X mini red dot provides a larger window than existing solutions. This provides a solution that can be used on a variety of weapons. 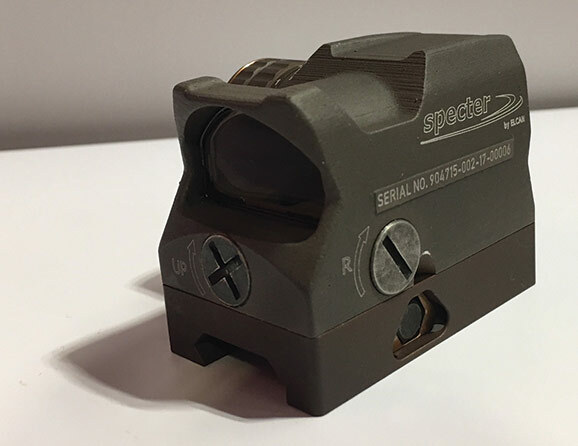 For the Specter 1XL close quarters sight, the challenge is to provide a reliable solution to draw the user’s eye to the point of aim quickly in close quarters battle and in open terrain. 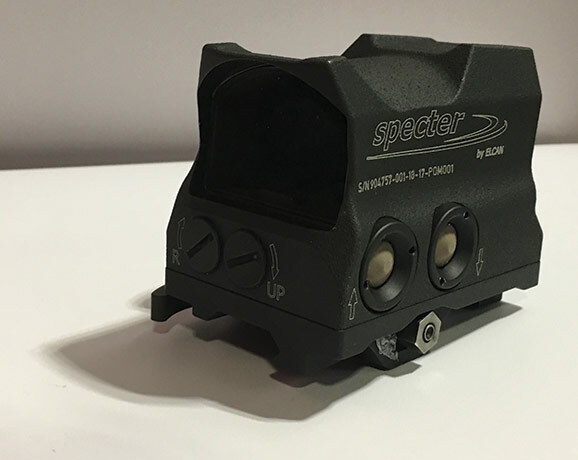 The ELCAN Specter 1XL close quarters sight (CQS) will be released in 2018 and provides a solution into this market space. 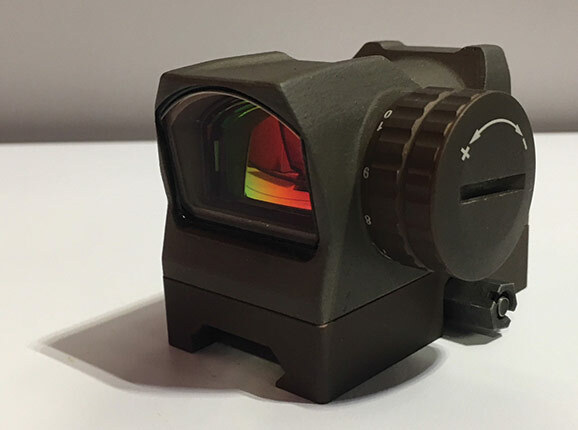 By incorporating the ruggedness, premium light gathering capability and reliability of ELCAN Specter optics, this sight provides a new solution to an ongoing challenge. Q: Could you explain the specific uses of both sights and how they differ? Reduced power requirements while still meeting mission requirements and reducing cost, weight and increasing battery life. 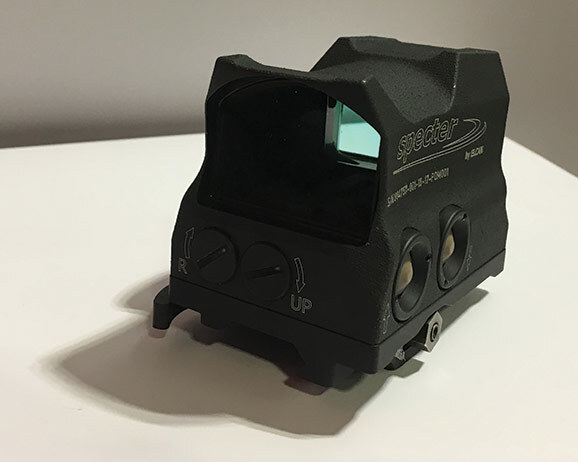 The LED creates a more defined, less grainy reticle which is extremely important once used in combination with a magnifier. More reticle options (switch from circle dot to just dot or just circle) because of the optical/LED technology solution. Q: How can people go about testing the new sights and are they available now for global purchase? A: Demo units are being shown at various trade show events around the world starting with NDIA SOFIC in Tampa. Demo units are also being made to military customers around the world. Customer interested in seeing the new sights can contact Dan Pettry at: Daniel.Pettry@raytheon.com or +1.706.905.1283.